100% Authentic Tanko RTA by Odis Collections and Design. This new RTA is a flavour focused RTA, ingeniously designed to hold a single coil, and provide the perfect amount of airflow for unmatched flavor! 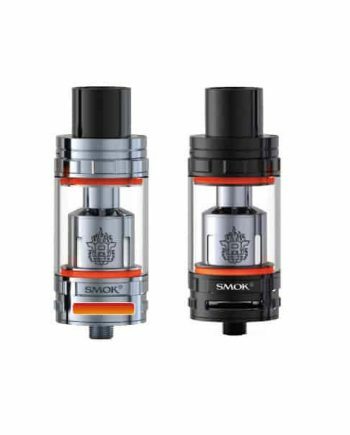 The Tanko RTA allows for easy installation of either small, simple builds, to complex, large builds with its large chamber and 24mm diameter. 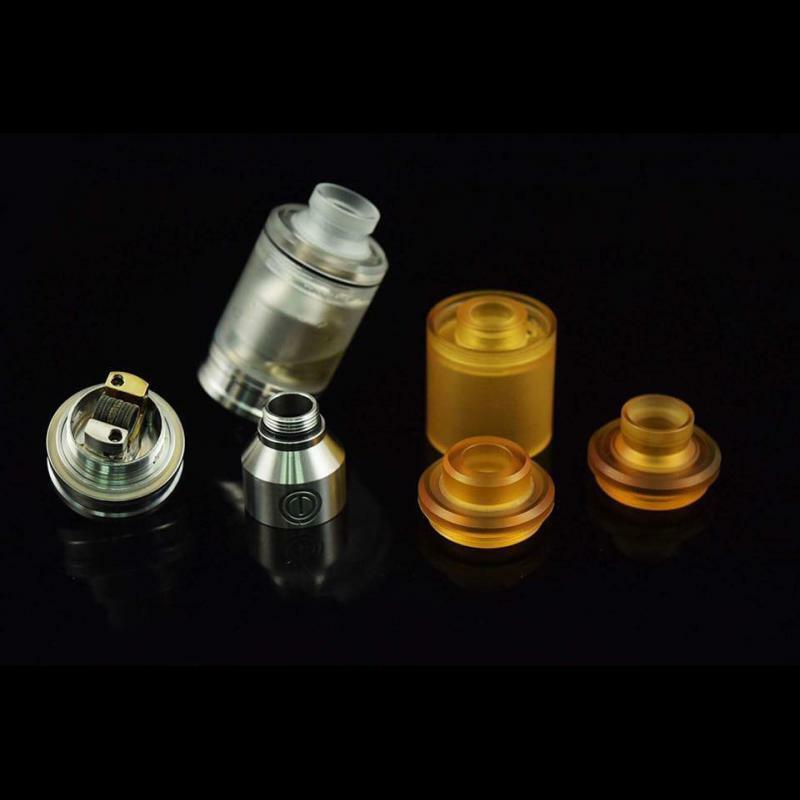 The Tanko RTA comes with customizable extras, such as both Frosted Clear PMMA, and Ultem tank and cap sections, as well as a colour-matched Stainless Steel wide bore cap. 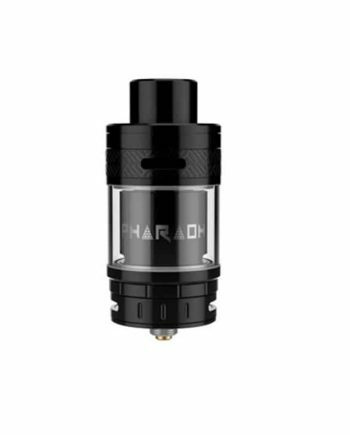 Manufactured by Odis Collections and Design, this high-end precision built RTA is an efficient, satisfying vape, while staying surprisingly affordable! 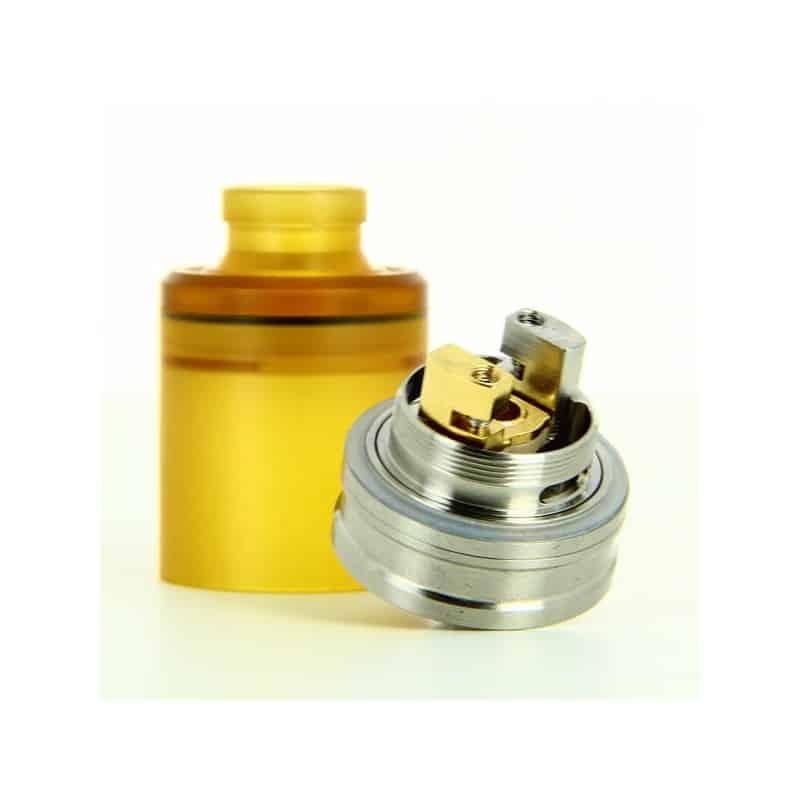 The build deck on the Tanko RTA is where the Tanko shines! The 2 Post slotted deck on the Tanko RTA features a “slide-in” coil build feature, that allows for effortless installation of your chosen coil. Simply slide the coil in, and tighten the side-mounted grub screws to install your coil. 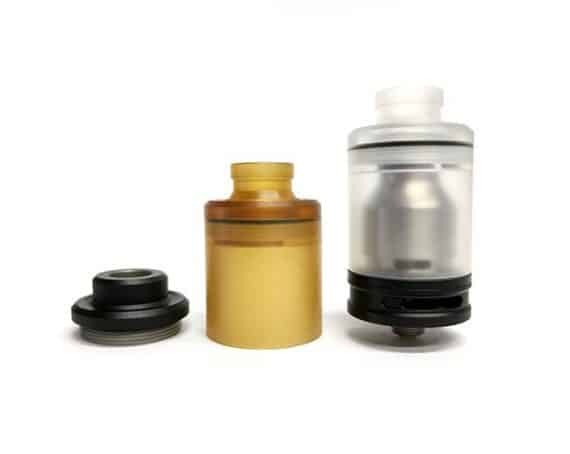 The airflow on the Tanko RTA features one wide airflow port, allowing for a wide range of versatile airflow options, from a restrictive MTL (Mouth-to-Lung) style to a wider DL (Direct-Lung) style of vaping. This allows the user to adjust the airflow from a tight draw to a slightly more open draw, either way still providing a flavour-packed draw. 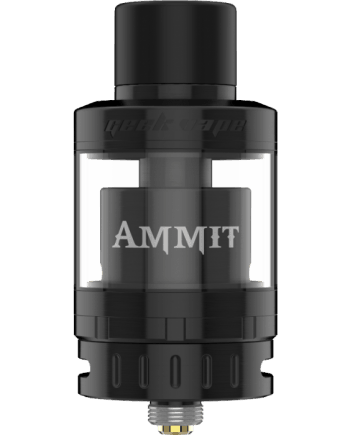 The airflow travels directly under the coil, totally covering the surface area of the coil, for maximum flavour. The bell-shaped chimney design maintains flavor extremely well. These features combined make for a smooth, satisfying vape. 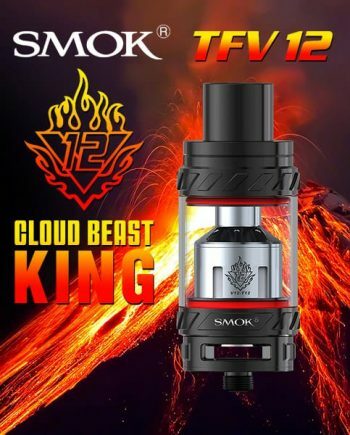 The single coil design, combined with versatile airflow options, make for a satisfying vape, while being an extremely efficient tank, saving battery life. 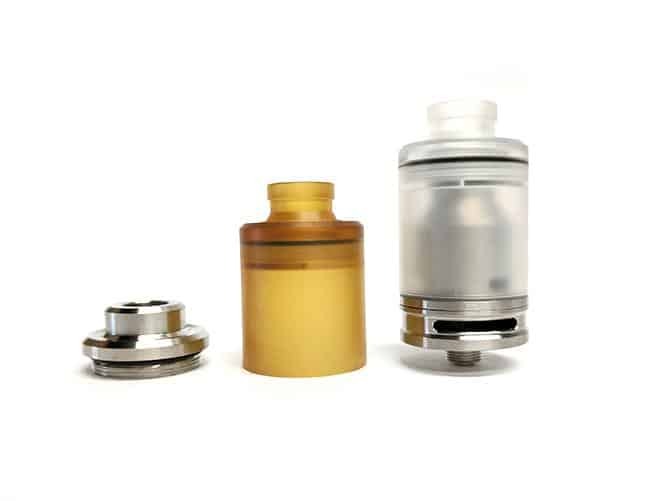 The Tanko RTA is a well designed RTA, that appeals to the masses with it’s superior design and affordable price!